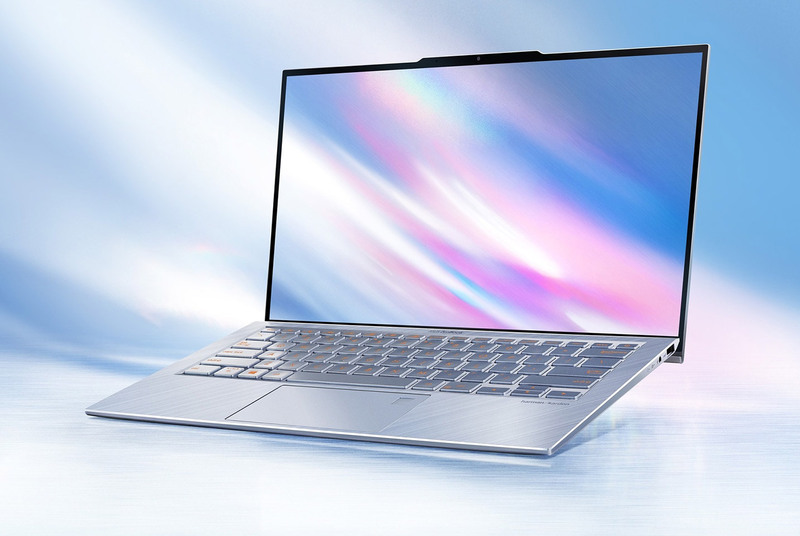 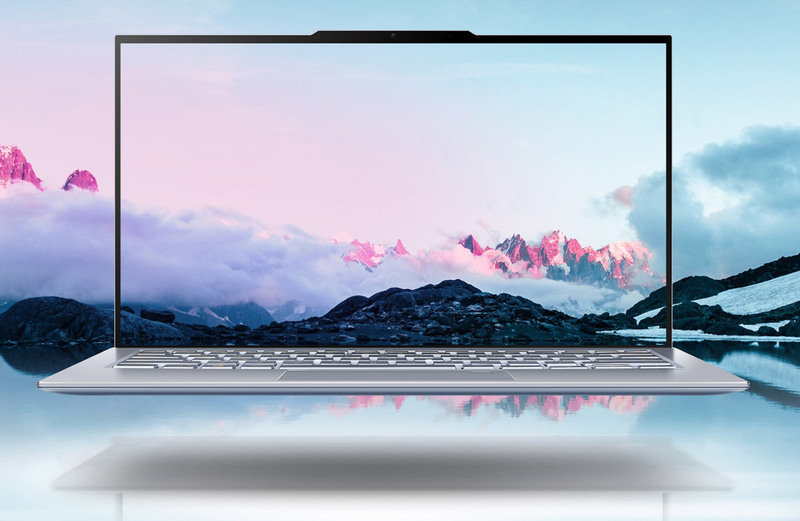 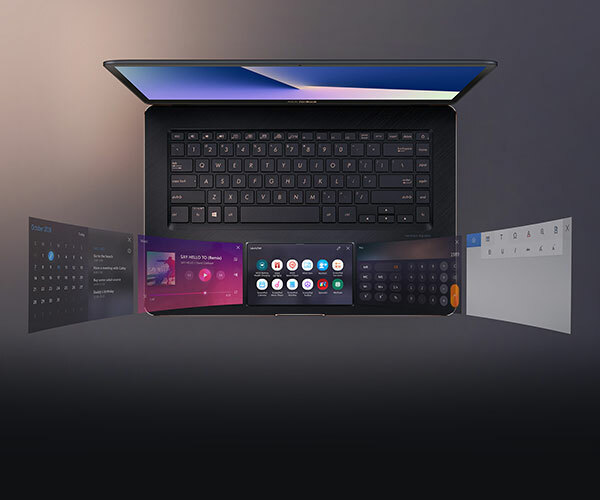 With a top lid that’s 97% screen, ASUS‘ aluminum unibody laptop has all but dispensed of its display bezels. 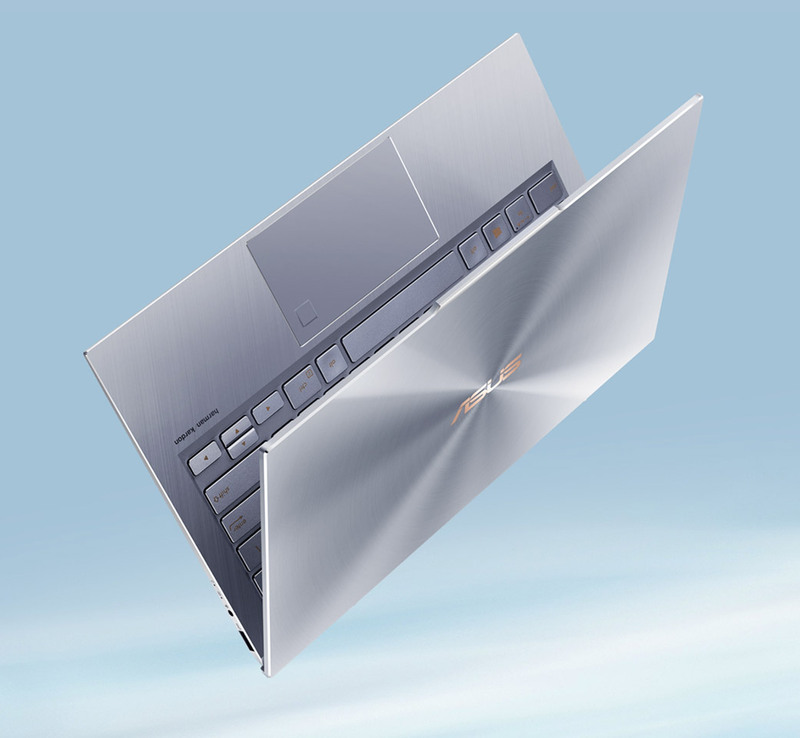 There’s a tiny webcam bump-out, but that’s a smart tradeoff. 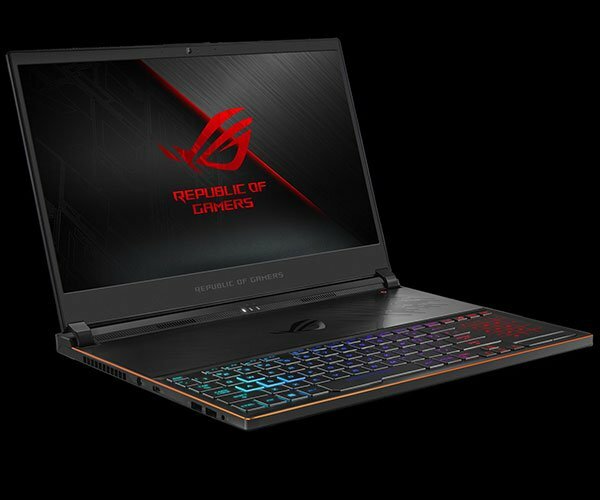 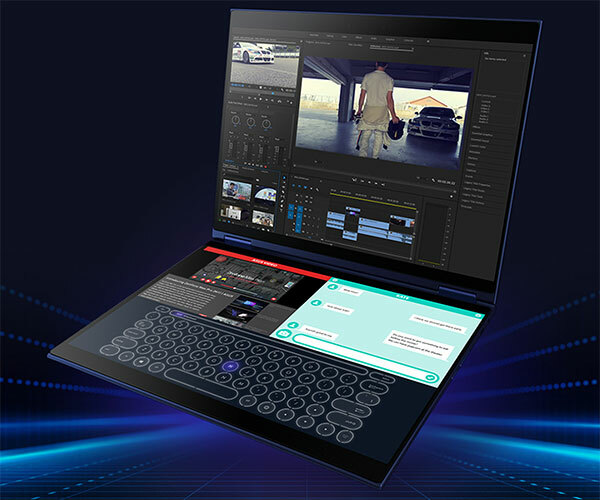 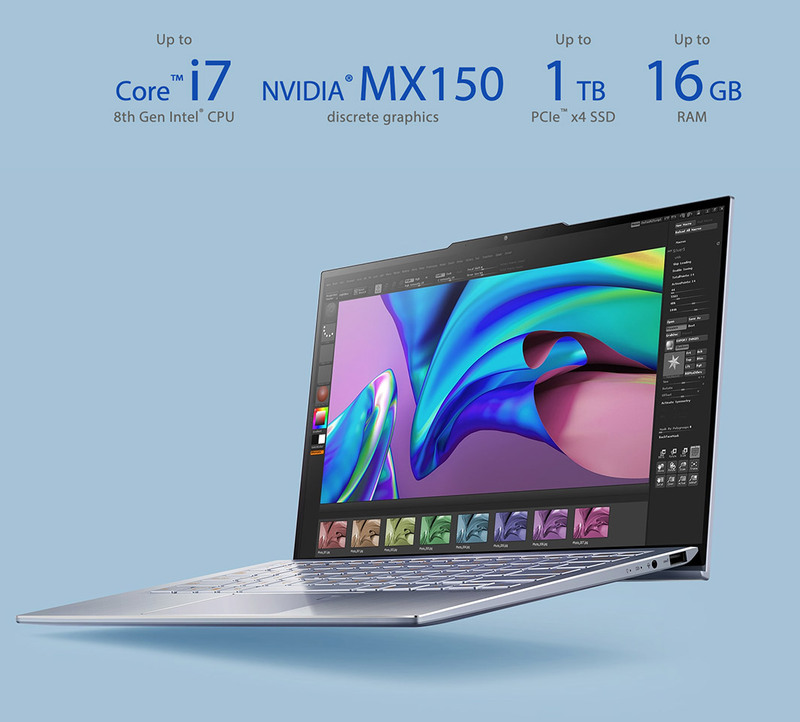 The computer maker also says the 13.9″ laptop is the world’s slimmest to sport discrete graphics.